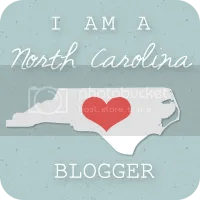 StayCation: Day Four- kitchen time | Arthur in the Garden. Ok, I can only spend so much time in the garden. After a few weeks of chilly Autumn weather it has warmed back up in to the 80s. A few hours of work in the garden and I am drained, sweaty, and dirty! I felt it was time to stay in for a few hours and only one place is better than the garden: the kitchen. 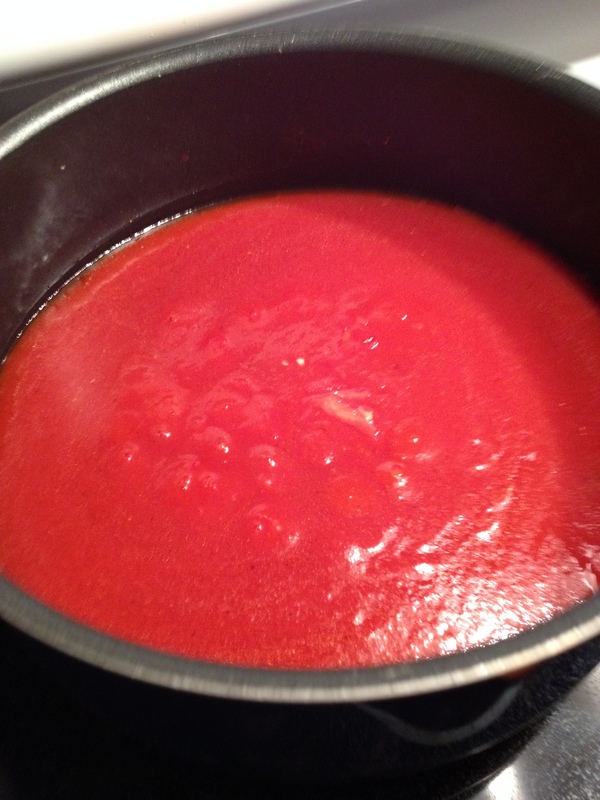 This is my basic tomato sauce. 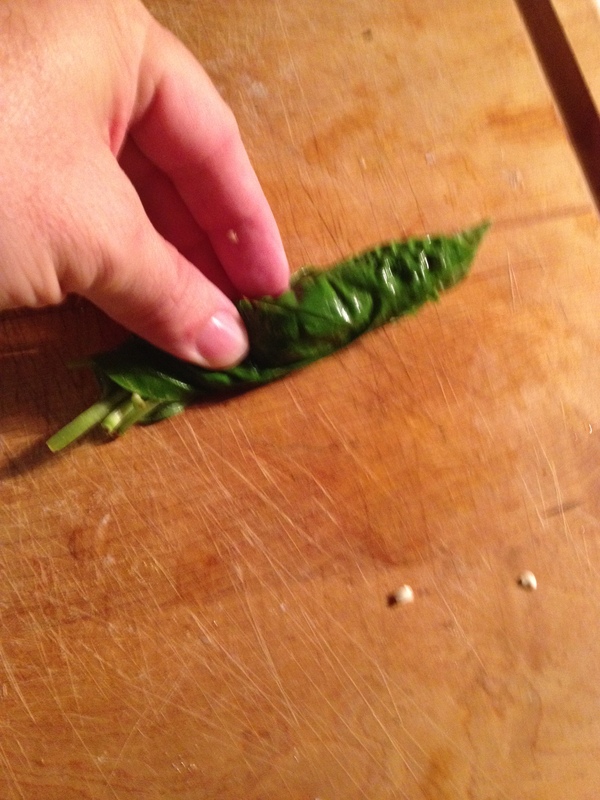 You can add herbs or chilies or even meat such as pepperoni to change the taste. It cans well. A few tablespoons of dried herbs such as oregano, thyme, and basil and fresh herbs from the garden. I used six or seven basil leaves roughly chopped along with a tablespoon of a herb mix of oregano, thyme and basil. 1) Coat the bottom of a pan with olive oil on medium high heat. I used a Dutch oven. 2) When the oil shimmers, add the garlic which has been sliced. 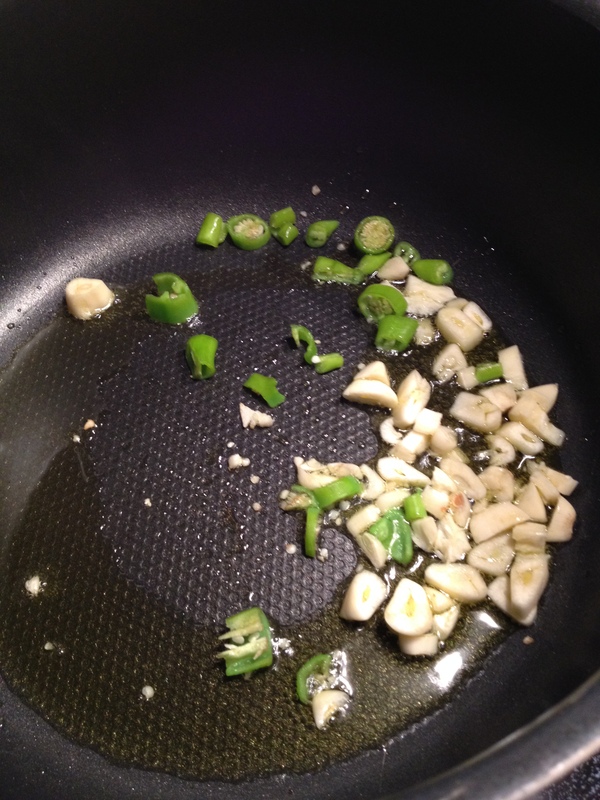 Stir until the garlic has lightly browned – about 9 minutes. I added a few chilies for some heat! 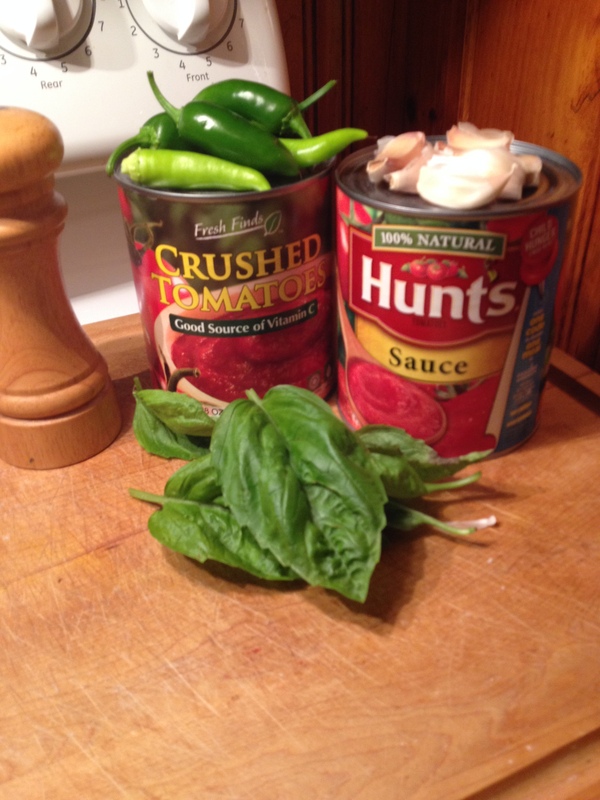 3) Add the cans of tomato sauce and crushed tomato. Allow it to come to a boil. 4) Add fresh and dry herbs and stir thoroughly to mix. Reduce heat to medium low to simmer. 5) Cook until the sauce has thickened- about 20 minutes. You may leave the lid a little open so moisture can escape. 6) Salt and pepper to taste. 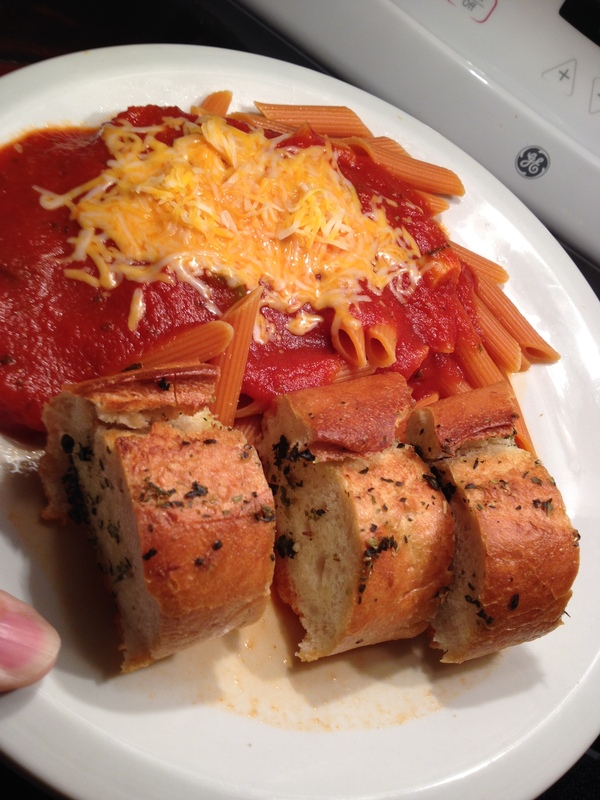 Top with cheese and add some Italian bread toasted with butter and sprinkled with the same herbs used in the sauce. TIP: An easy method to chop large leaved herbs, such as basil, is to stack the leaves, roll them up, then chop working from the end. Makes 8 to 8 servings or about 6 cups. Wow – in the 80s!! Food looks good. 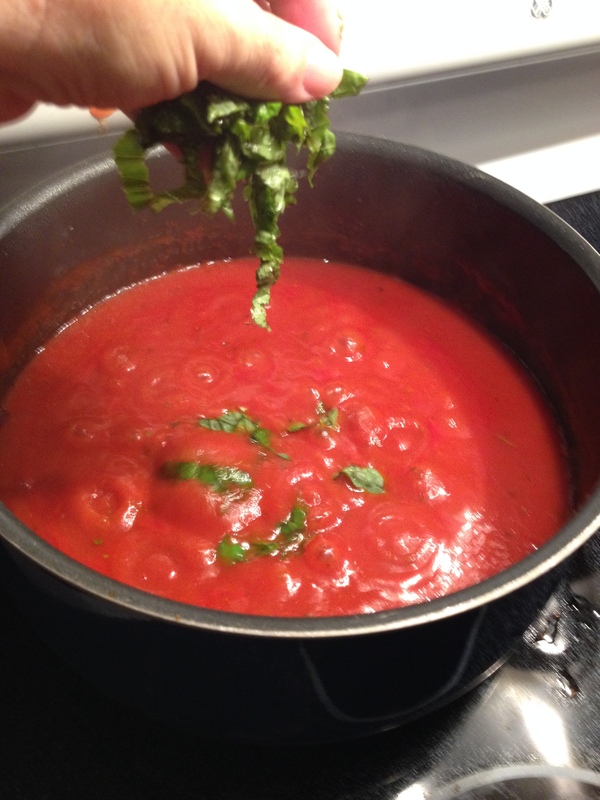 You make your home-made tomato sauce nearly the same way as I do! I also add home grown chillies! 🙂 Yummm! I think it’s time for spaghetti sauce to appear on the menu here again too. Looks like you’ve been having a tasty staycation!